This underutilized facility, one of ORU’s most valuable assets, will become a seamless hub to transmit innovation and mission through state-of-the-art technology. Classrooms will be equipped with touch technology, interactive SMART Boards, and other tools to give professors visually advanced options as they teach a wide variety of subjects. Classes and programs will be recorded and stored on file servers to be retrieved by students on their personal mobile devices or computers and by ORU satellite campuses worldwide. The center’s open architecture can adapt to changes in technology and learning styles, and also provide a venue for donor events and conferences, Golden Eagle Broadcasting content creation, and more. 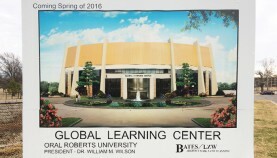 One of the most exciting features of the GLC will be the Virtual/Augmented Reality Classroom. Students will enjoy a multidimensional experience that gives them the sense of being fully immersed in the environment they are learning about…and they’ll have access to more than 7,000 learning modules, from partial to full simulations in every industry. To honor longtime ORU business professor Dr. George Gillen, we are raising $500,000 to name this room for him; this link will provide more details. The proposal was perfect and the ring is stunning, but it’s time to get down to business. One of the biggest decisions a couple will face in the wedding planning process is venue selection. 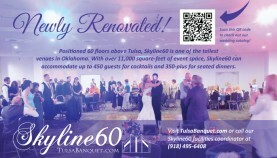 Positioned 60 floors (600ft) above Tulsa, Skyline60 is newly renovated and perfect for your big day. Your guests will feel the excitement build as they are ushered through our grand lobby entrance into one of the tallest venues in Oklahoma. Because your wedding day and wedding needs are our top priority, you will always have a Skyline60 event coordinator available to answer questions or to take care of any venue needs you may have. Skyline60 tours are always FREE. Call our Skyline60 event coordinator at (918) 495-6408 and book your tour today! For all of your other important gatherings, we understand you want to explore your options.  Look no further than the serene, elegant Prayer Gardens, the intimate atmosphere of Kennedy Chapel, the spacious Holy Spirit Room or the beautiful, yet professional setting of the Conference & Banquet Center at the Mabee Center. For more information about our venues or to submit a request for proposal, visit TulsaBanquet.com or call (918) 495-6408.